In addition to the previously announced initial line-up and curators, we now reveals a range of special projects and performers for the festival: Future Feminism; 15 years of RVNG Intl. ; ONCEIM; and the complete curated programs. An iconic project by New York-based artists Kembra Pfahler, Johanna Constantine and Anohni, Future Feminism calls for the emergence of a feminine collective consciousness to save what remains of our world. Since its inception in 2014, the principles that make up the Future Feminism Manifesto have been widely recognized and appropriated in popular culture, most notably Tenet #13: “The Future is Female”. The Girls of Karen Black is the continuation of Pfahler’s notorious group The Voluptuous Horror of Karen Black, and displays why she is one of the foremost feminist artists active today. As a dance artist and DJ, Johanna Constantine infiltrates both the art world and the club scene with transformative performances. 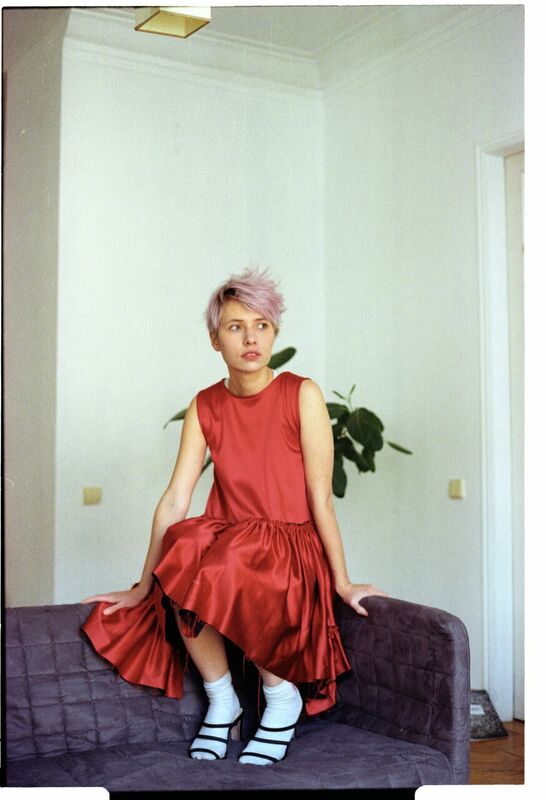 The Future Feminism project – curated by Asia Argento for Le Guess Who? – will also feature a discussion and film program (further announcement to follow). Independent music institution RVNG Intl. encourages inclusive environments to experience music made from the margins. Recognizing a fifteen year milestone in 2018, RVNG Intl. 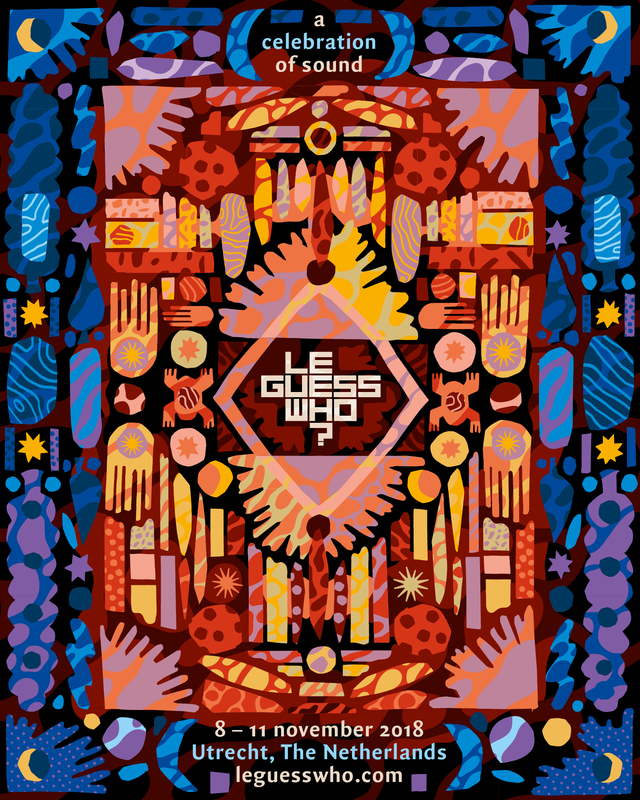 presents a selection of performances at Le Guess Who?, including the otherworldly electronic compositions of Moscow's Kate NV; Colombian experimental producer Lucrecia Dalt; New York percussionist and collaborator extraordinaire Greg Fox; and the British avant-cellist Oliver Coates. RVNG’s FRKWYS series pairs contemporary artists and their pioneering predecessors to create new music in an emboldened spirit of intergenerational collaboration. A new addition to the FRKWYS series will be recorded in Utrecht during Le Guess Who? 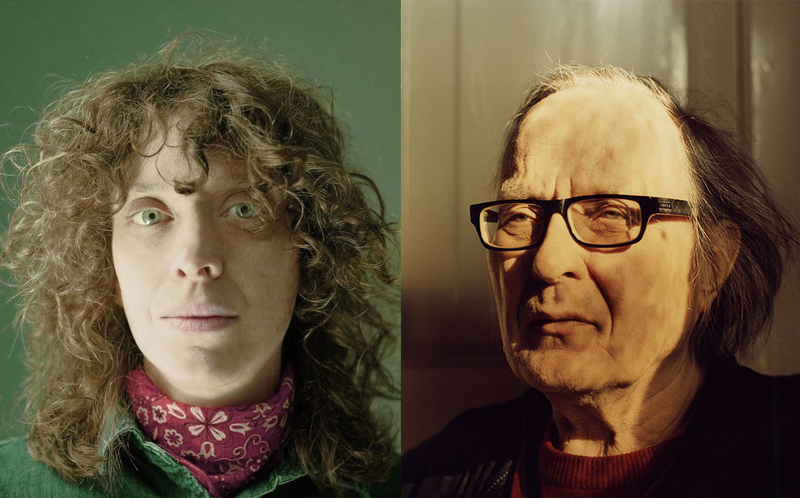 : a collaboration between Finnish electronic music composer Pekka Airaksinen (known for his work with ultra-radical, proto-noise group The Sperm) and NYC-based multi-instrumentalist / vocalist Ka Baird. The duo will premiere their residency work live, alongside the festival premiere of another new FRKWYS collaboration featuring Vancouver vocalist and composer Ian William Craig and California minimalist and visual artist Daniel Lentz. 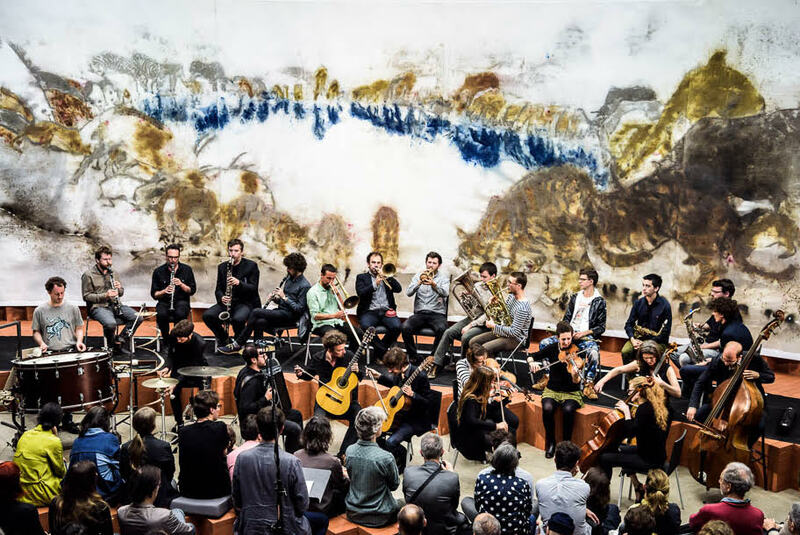 The ‘Orchestre de Nouvelles Créations, Expérimentations et Improvisations Musicales’ (ONCEIM) is an orchestra of 34 exceptional musicians, dedicated to the art of contemporary creation and experimentation. ONCEIM will present two immersive pieces at Le Guess Who? : ‘Gruides’, a thrilling collision of the musical world of drone and ONCEIM’s approach to sound as a layered art form, in collaboration with Sunn O)))’s Stephen O'Malley; and ‘Occam Océan’, a daring piece situated at the crossroads of the minimalist, electronic and spectral music worlds, which is the result of a two-year collaboration with Éliane Radigue, a leading figure in French contemporary music. The curated programs by Devendra Banhart, Moor Mother, Asia Argento, and Shabaka Hutchings have now been finalized. 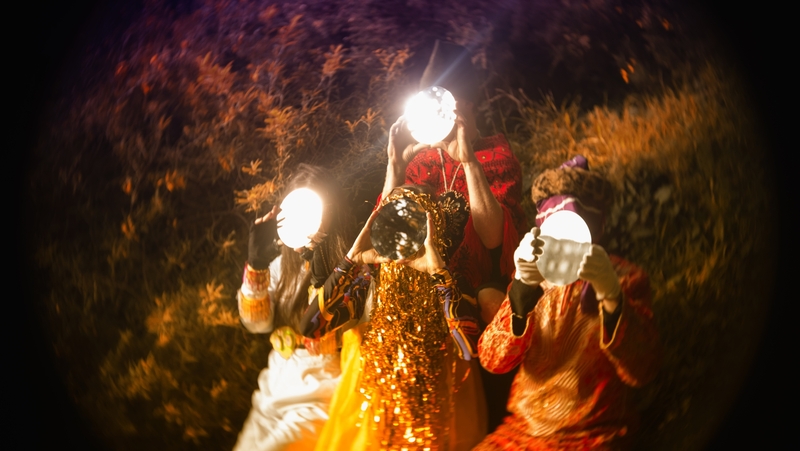 Moor Mother has added South African performance art duo FAKA; a DJ set by Amsterdam-based DJ/producer/vocalist LYZZA; and experimental musician Eartheater. Shabaka Hutchings has curated the sci-fi pop explorations of Orchestra Of Spheres and Martinique-born DJ Noss. 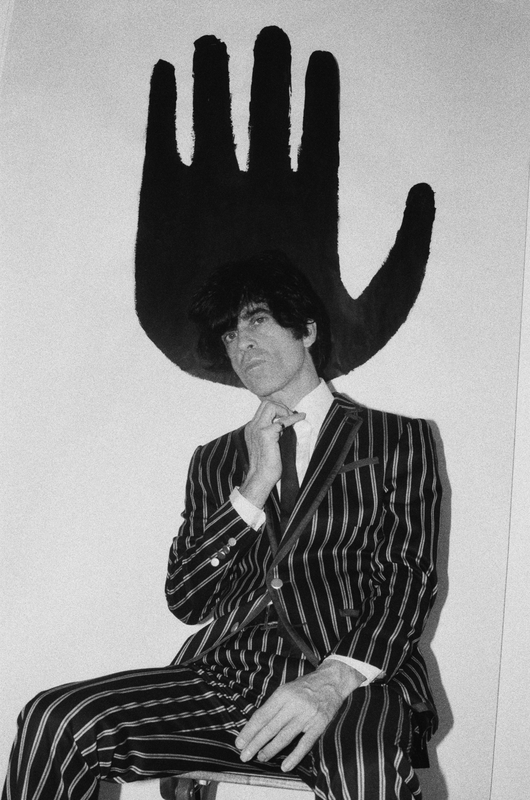 Along with adding the Future Feminism project to her curation, Asia Argento has also invited performance artist and illustrator Joe Coleman with his unique incendiary poetry; Ian Svenonius’ Escape-ism; acclaimed actress and astral pop artist Rose McGowan; and prolific producer Martin Bisi performing ‘BC35’: the result of a two-day recording session with BC Studio-affiliated musicians, hailing from New York’s experimental underground. Check out the Le Guess Who? 2018 line-up here, with more artists to be announced. 4-Day Festival Passes for Le Guess Who? 2018 are available for €137,50 (incl. service costs). Day tickets will be available early September.